All welcome test & tune, grudge racing or fun runs. 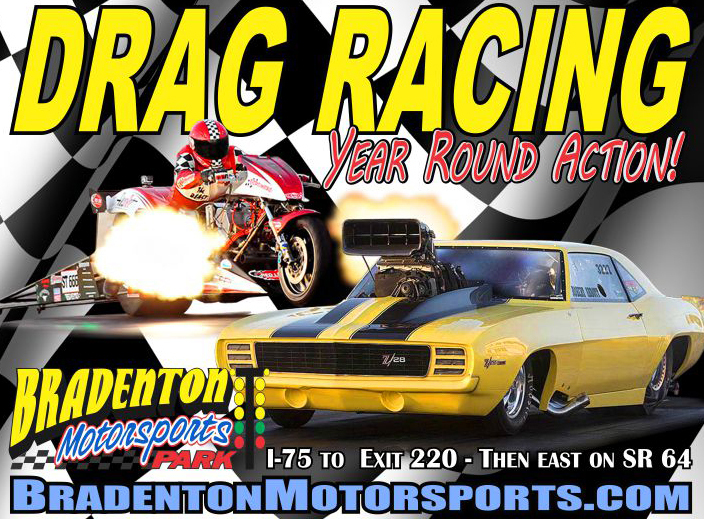 Anyone can come out and run on the 1/4 mile dragstrip with their car, truck or motorcycle or just hang out and watch the show! Children 11 & under FREE! Full concession stand and fuel station open! VP Race Fuels avaiable on onsite.